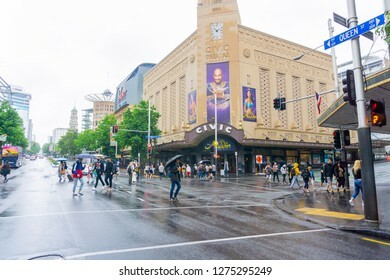 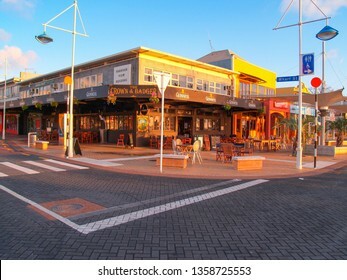 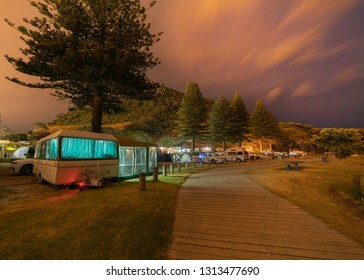 Freelance travel and fine art photographer based in Tauranga NZ. 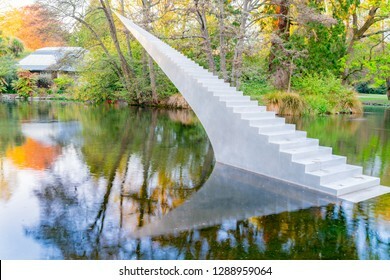 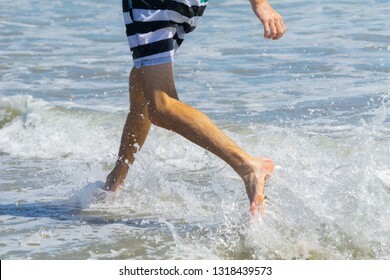 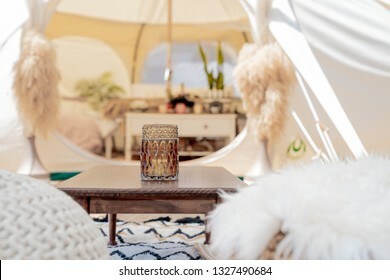 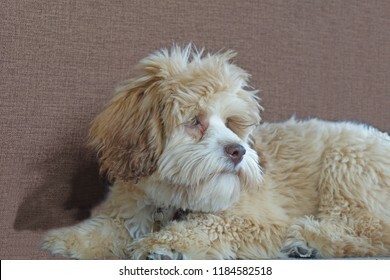 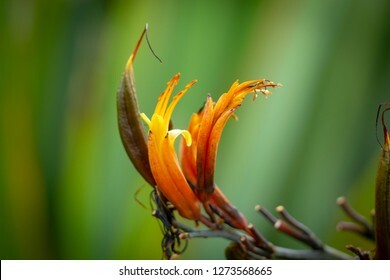 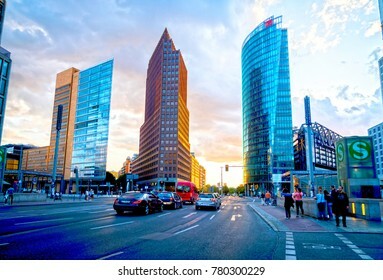 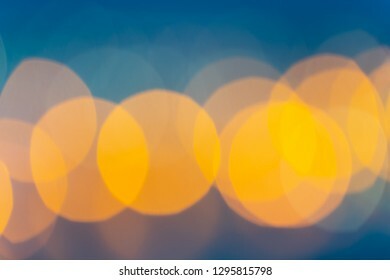 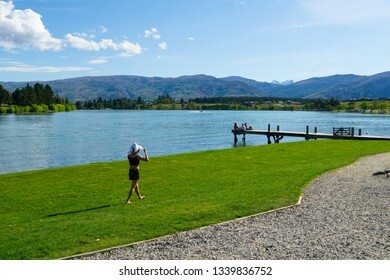 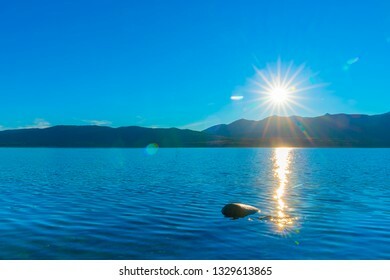 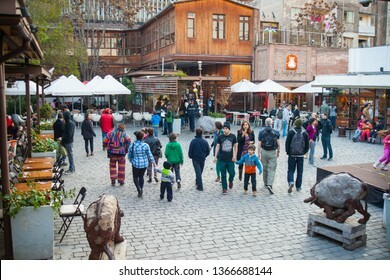 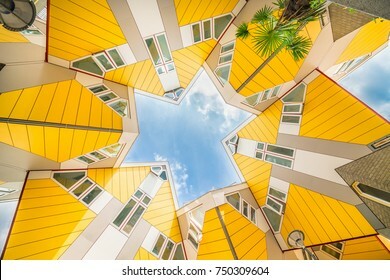 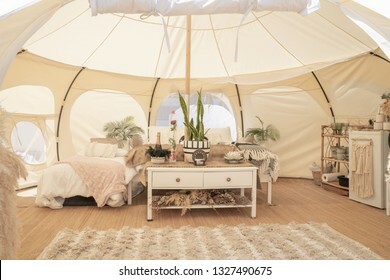 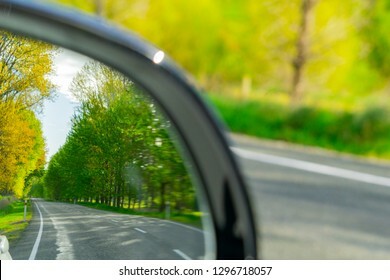 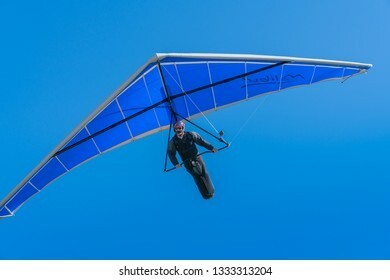 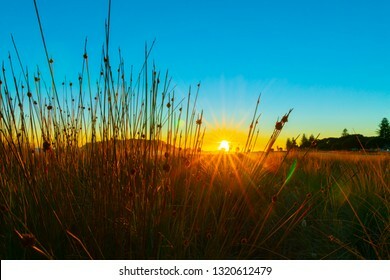 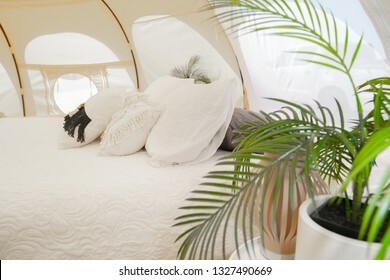 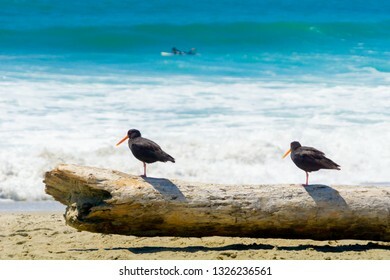 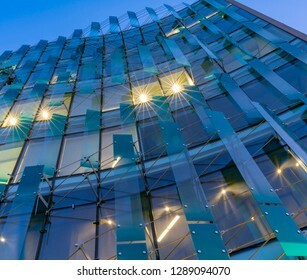 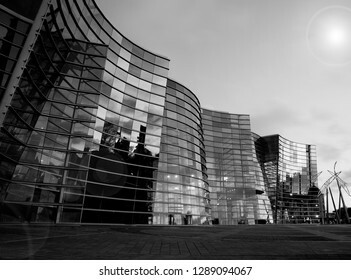 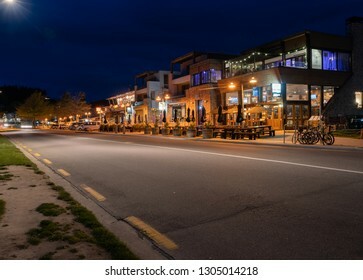 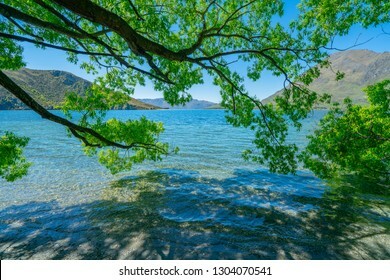 5,798 stock photos, vectors, and illustrations are available royalty-free. 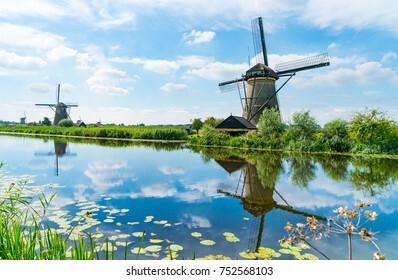 Windmills across and reflected in water in Kinderdijk district popular tourist destination with it's scenic fields, dykes, ponds, canals and windmills near Rotterdam, Holland. 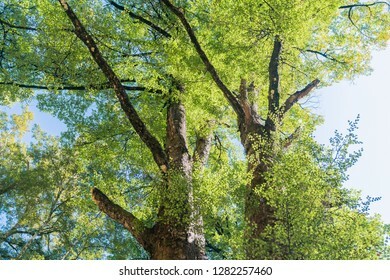 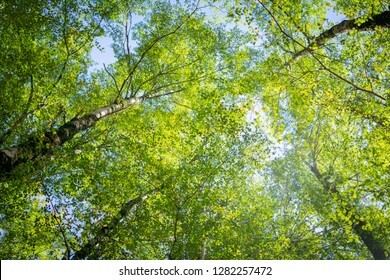 Overhead birch tree canopy of branches and lime green leaves through towering tree trunks and spindly branches. 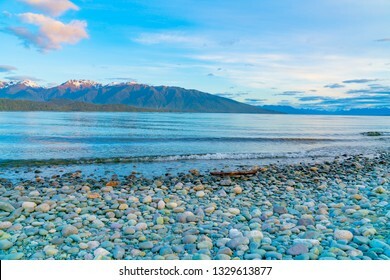 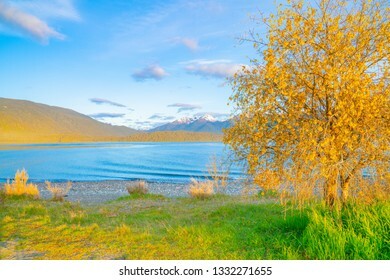 View across colorful stony edge of Lake Te Anau to Murchison Mountains just before sunrise, Milford New Zealand. 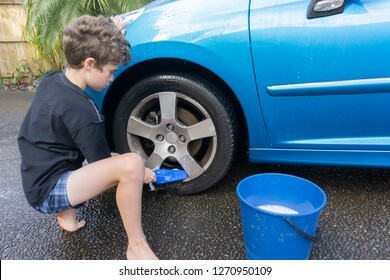 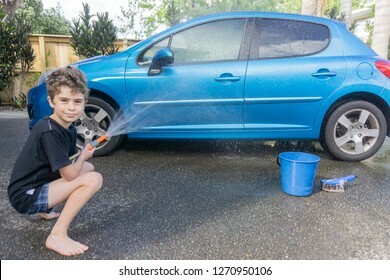 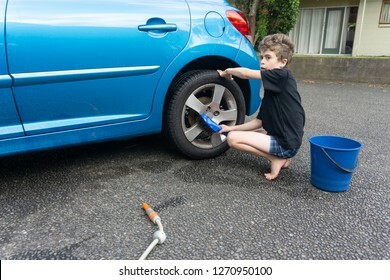 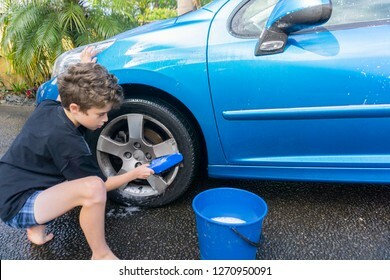 Boy earning pocket money cleaning blue compact car with hose, bucket of water and car brush cleaning wheels. 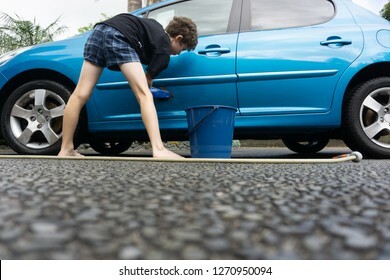 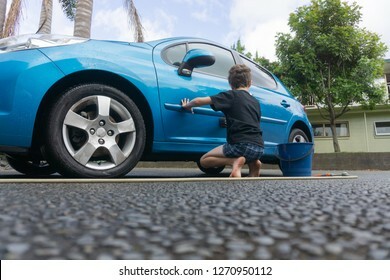 Boy earning pocket money cleaning blue compact car with hose, bucket of water and car brush from low point of view. 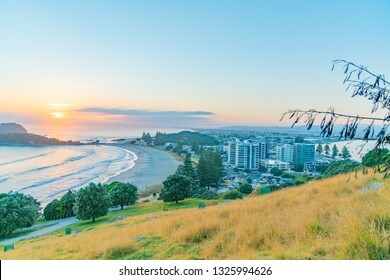 Intense sunrise at Mount Maunganui back lights landscape main beach, Tauranga New Zealand. 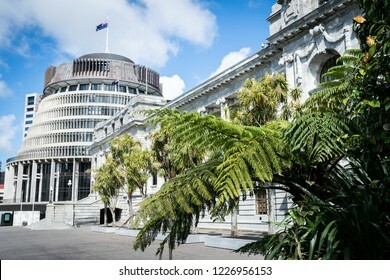 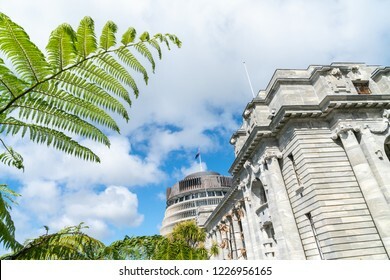 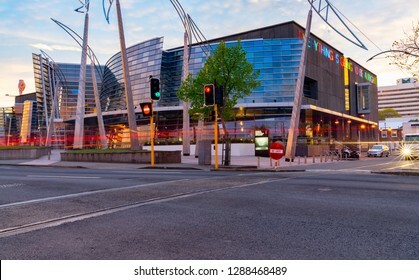 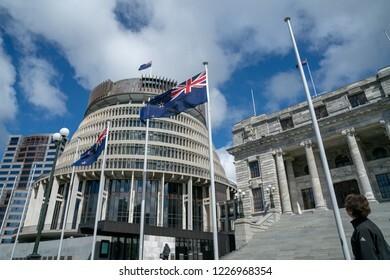 New Zealand Government buildings, House neo classical style House of Parliament with Beehive behind with iconic ponga fern frond one of NZ's emblems. 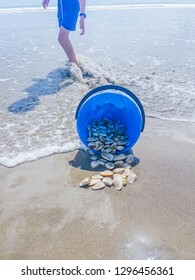 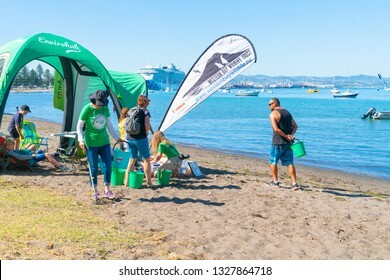 Blue bucket tipped over on beach spilling the gathered tuatua shellfish. 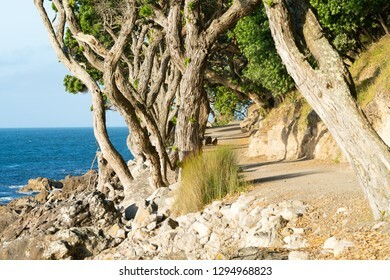 Mount Maunganui base track in golden evening light track framed by pohutukawa trees. 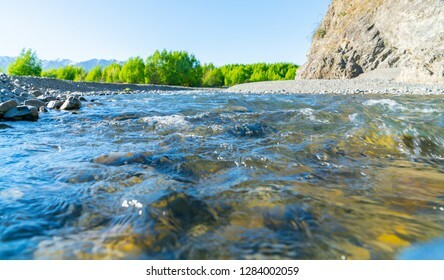 Clean cool fresh water of Waiau River and stony river bed at Hanmer Springs, New Zealand. 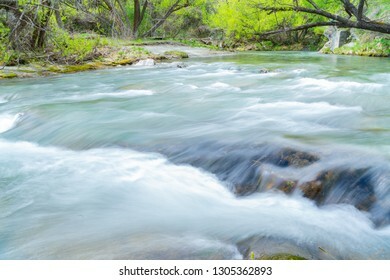 Clean cool rushing fresh water of Waiau River and stony river bed at Hanmer Springs, New Zealand. 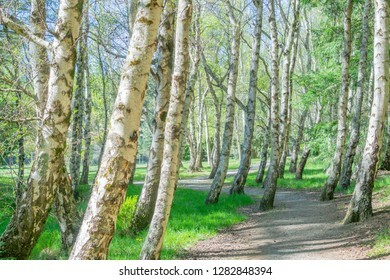 Grove gently leaning birch trees with path winding through them. 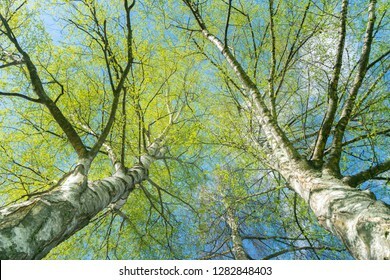 Looking up through silver birch trees with spring growth contrasting with white tree trunks. 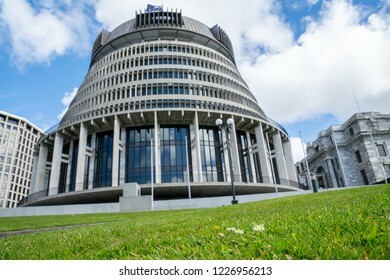 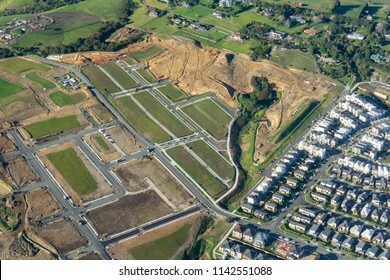 New Zealand Government buildings with focus on few daisies in green lawn in front of The Beehive building. 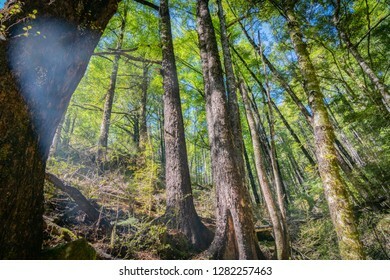 Dark bark on beech tree trunks contrasts with lime green leaves against blue sky in natural forest scenes on Maruia Saddle Road out of Murchison, South Island New Zealand. 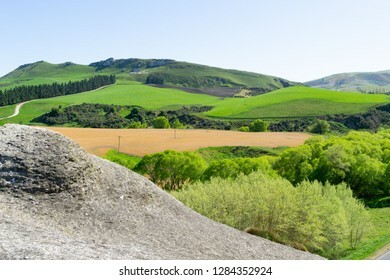 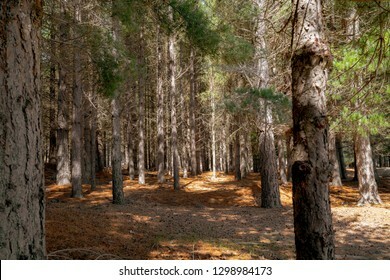 Plantaion pine in foreground with natural forest scene on Maruia Saddle Road out of Murchison, South Island New Zealand. 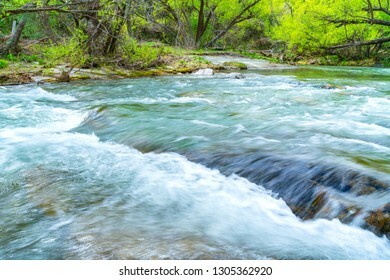 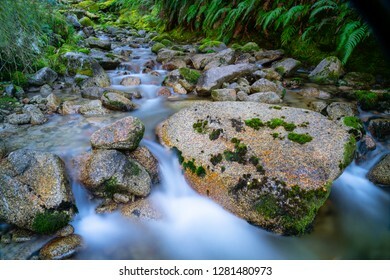 Natural fresh clean water flowing through and around granite bolders through lush green New Zealand bush. 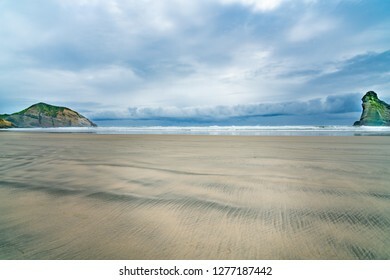 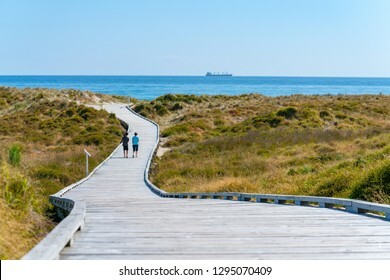 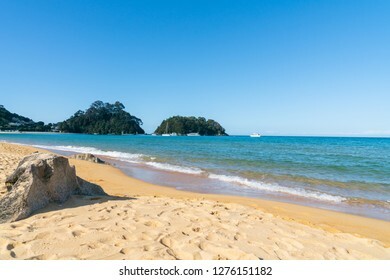 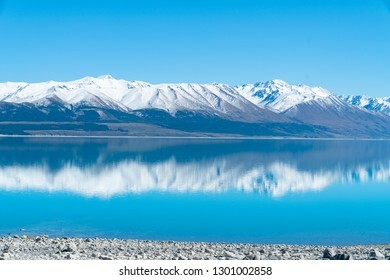 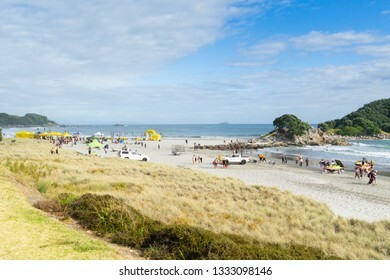 Kaiterteri golden sandy beach in Tasman district of South Island New Zealand creates magnificent background. 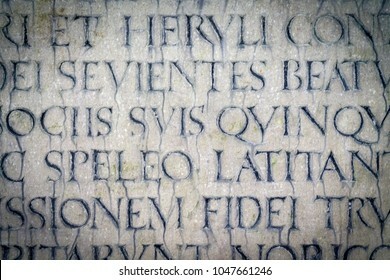 Roman text lettering engraged in stone close-up for backgrounds. 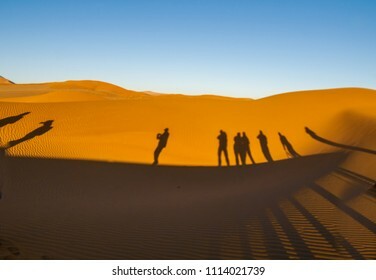 Shadows of group tourists in curve of dune at Hidden Vlei, Sossusvlei, Namibia. 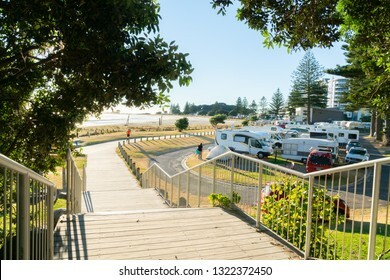 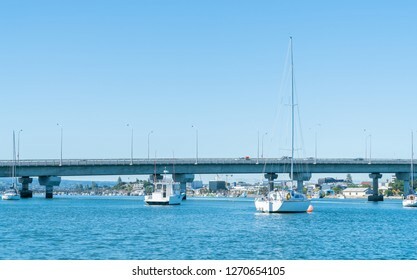 Tauranga Harbour Bridge spanning the harbour with urban buildings beyond moored yachts and boats. 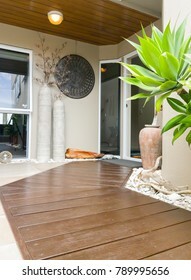 Entrance way to front door of residential home with large green agave plant. 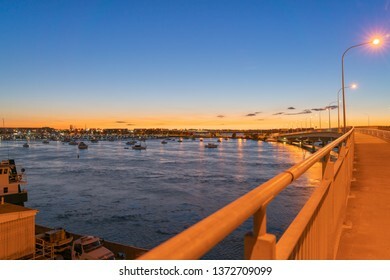 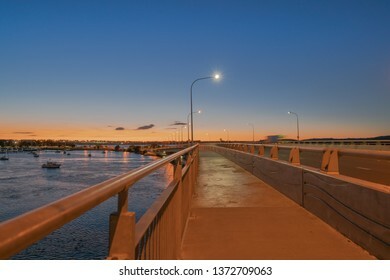 Sunrise glows across Tauranga harbor with curving lines of harbor bridge. 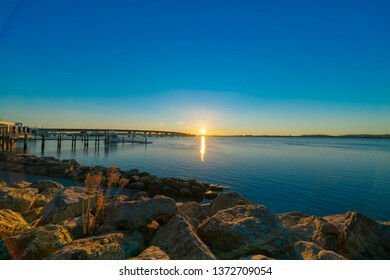 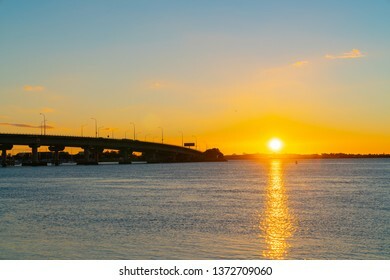 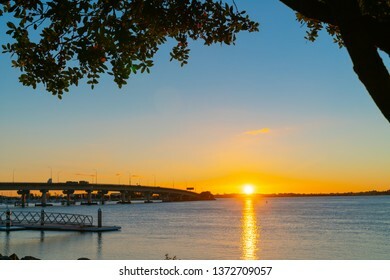 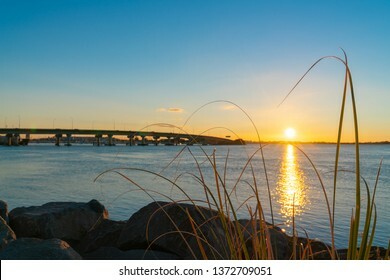 Sunrise glows across Tauranga harbor with curving lines of harbor bridge and jetty framed by silhouette of puhutukawa trees. 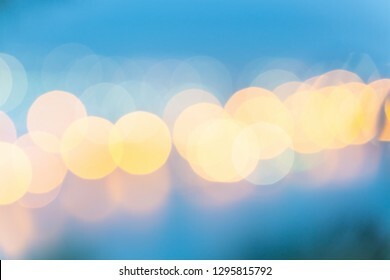 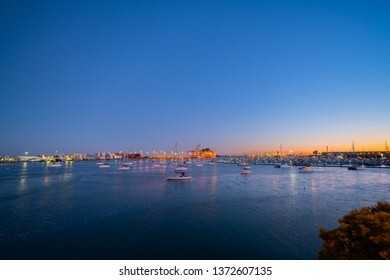 Defocused lights of Port of Tauranga ships and harbor at dawn with golden glow of sun on horizon. 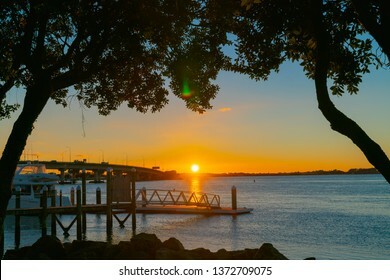 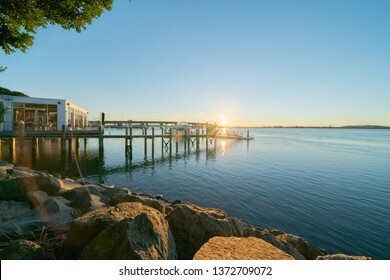 Sunrise glows across Tauranga harbor with curving lines of harbor bridge and jetty through trees. 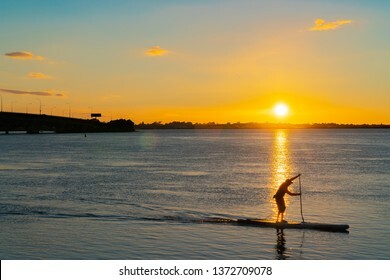 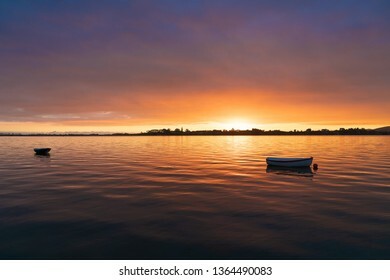 Sunrise glows across Tauranga harbor with curving lines of harbor bridge as silhouette of stand up paddleboarder passes. 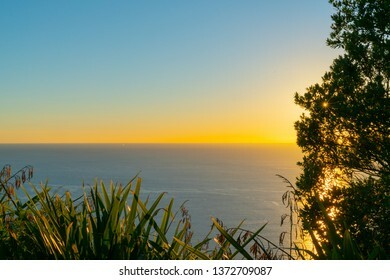 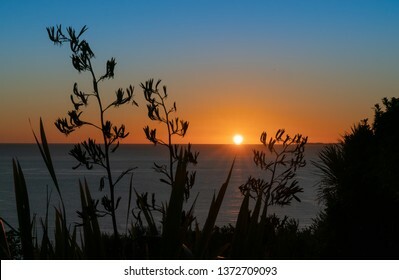 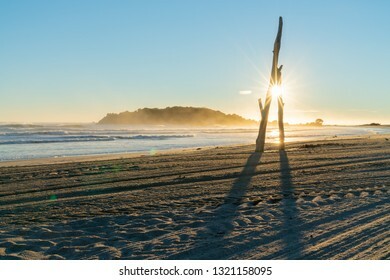 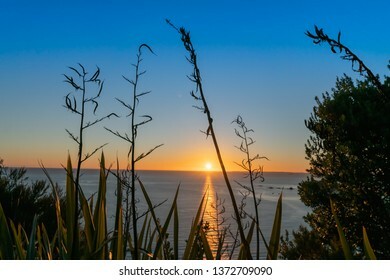 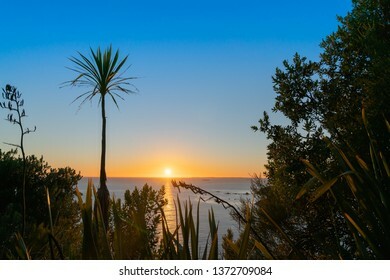 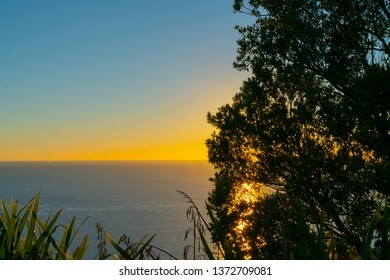 Landscape silhouette at sunrise from Mount Maunganui through flax and trees across ocean to horizon. 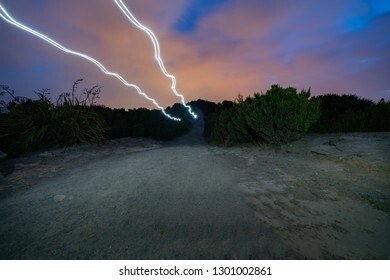 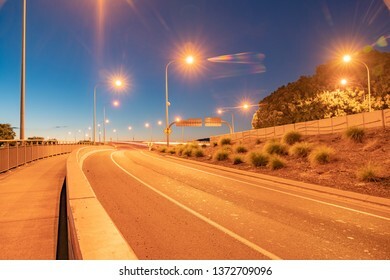 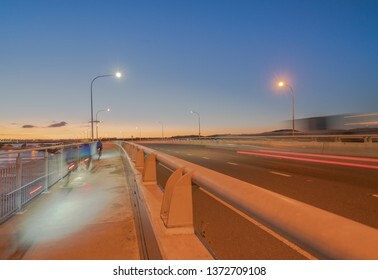 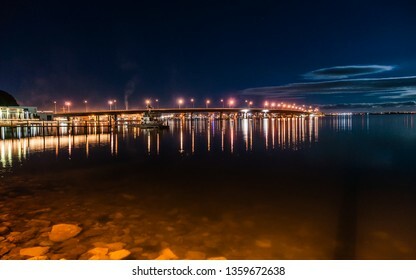 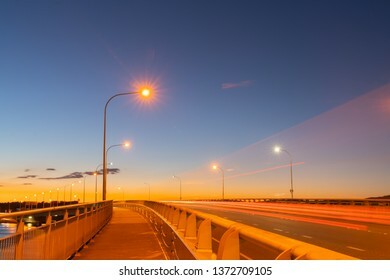 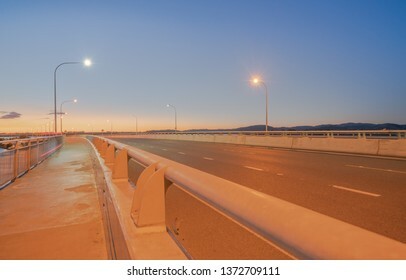 Tauranga Harbour Bridge on ramp at dawn with street lights and passing vehicles in long exposure. 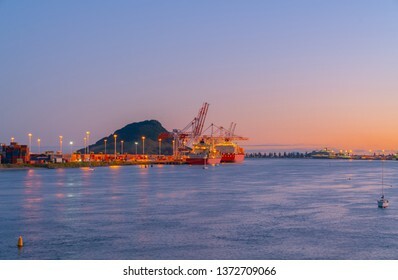 lights of Port of Tauranga ships and harbor at dawn with golden glow of sun on horizon. 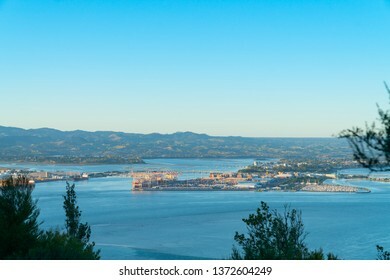 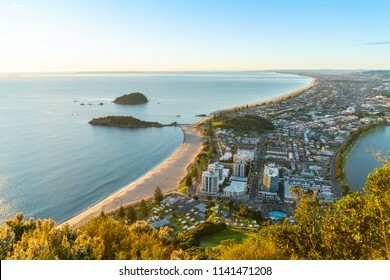 Tauranga Harbour and port from Mount Maunganui in morning light. 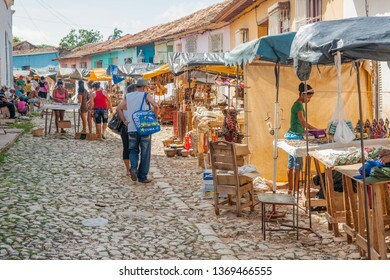 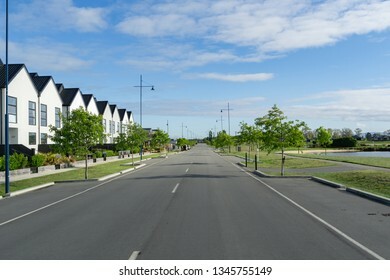 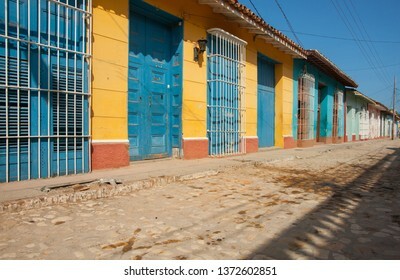 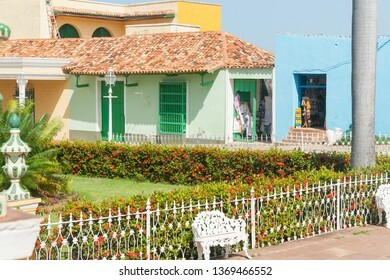 Empty street scene in Trinidad Cuba lined with bright homes and security grills. 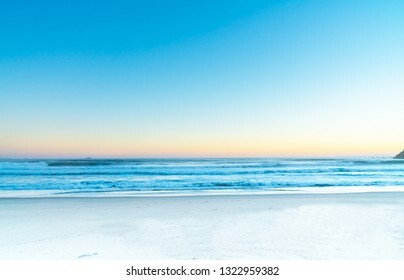 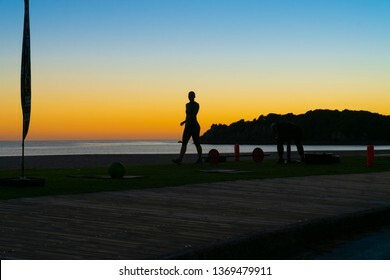 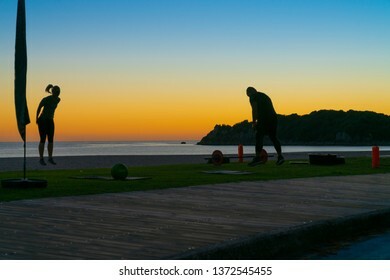 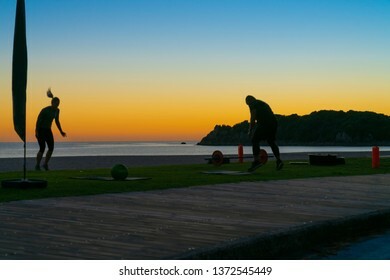 Unrecognizable People on beach at Mount Maunganui at surise in silhouette doing morning fitnes exercise and walking by.